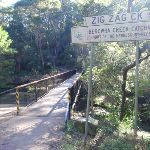 (0.09km) Int of Bellamy trail and Morgan Rd tracks → Zig Zag Creek Bridge int. 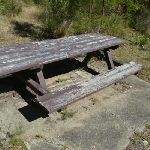 Seats: There are 2 places to sit on this walk. 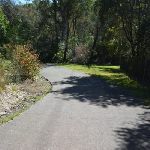 They are 350m apart. 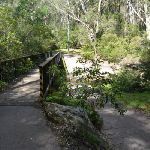 Trip Hazard Unfenced and unmarked edge with potential 80cm or higher fall into the creek. 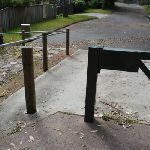 Keep clear of the culverts edge when crossing. 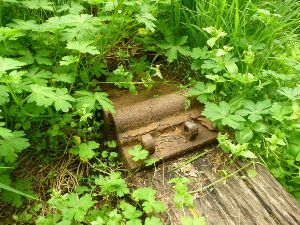 Found about 110m into the walk. 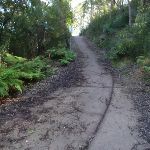 Wheelchair Steep A 45m long section of concrete trail (3.3m wide) that is very steep. 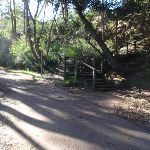 There is a metal handrail on one side for most of the steep section. 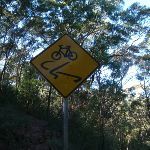 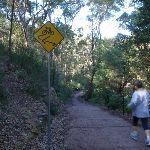 If using a wheelchair assistance is very likely required. 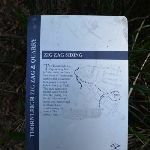 Found about 300m into the walk. 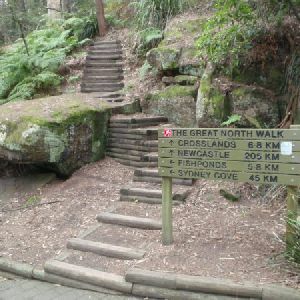 250m of this walk is flat with no steps and another 220m has gentle hills with occasional steps. 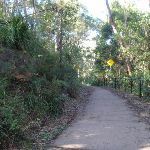 The remaining (160m) has short steep hills. 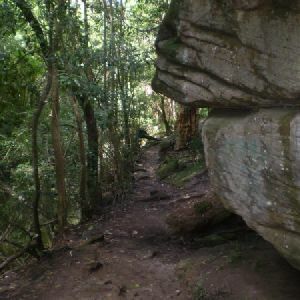 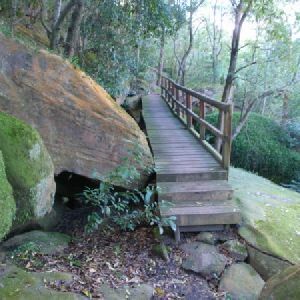 Around 480m of this walk follows a smooth and hardened path, whilst the remaining 140m follows a clear and well formed track or trail. 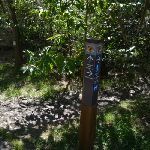 This whole walk, 620m is clearly signposted. 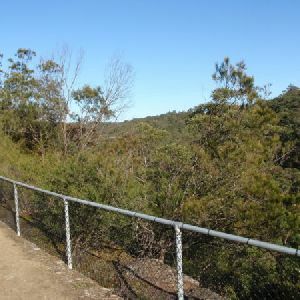 This whole walk, 620m is close to useful facilities (such as fenced cliffs and seats). 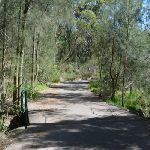 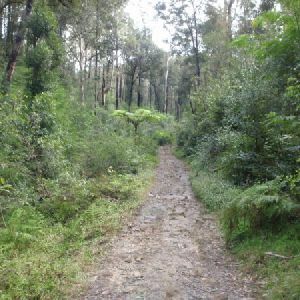 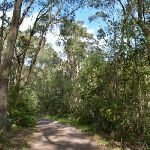 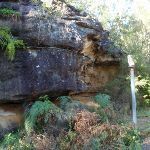 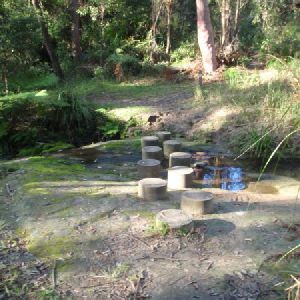 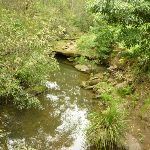 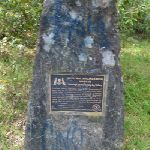 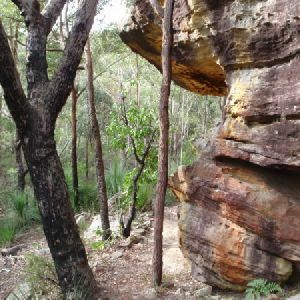 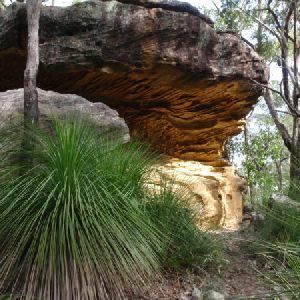 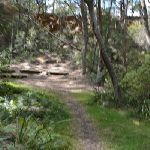 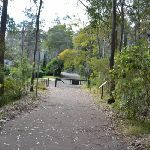 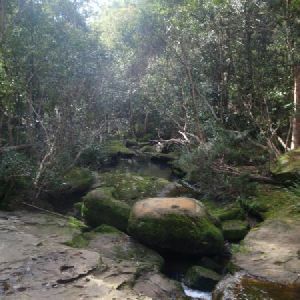 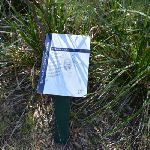 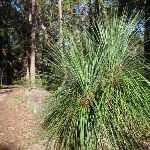 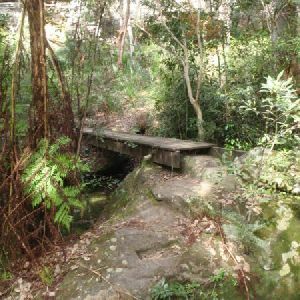 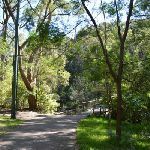 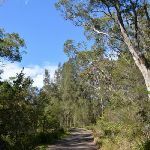 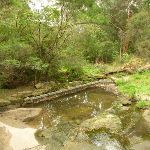 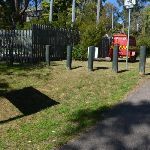 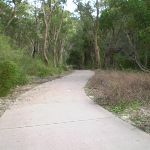 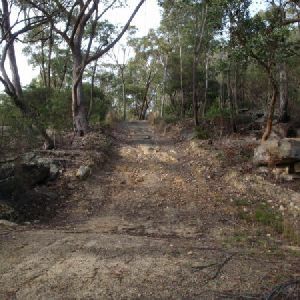 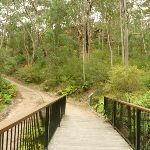 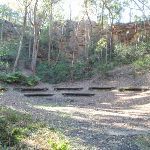 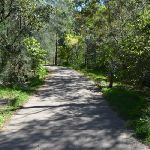 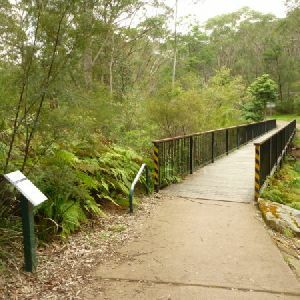 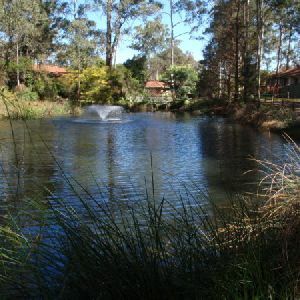 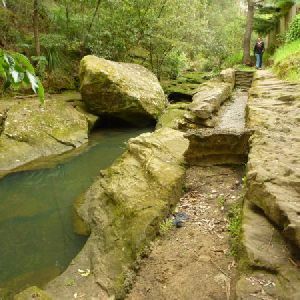 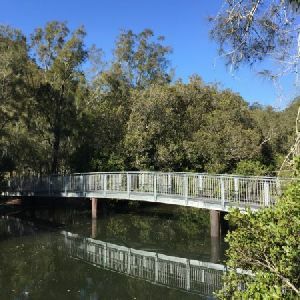 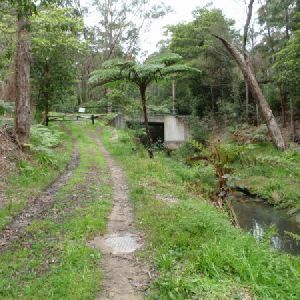 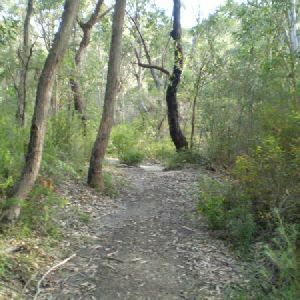 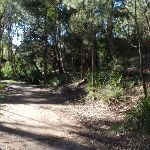 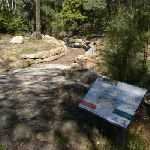 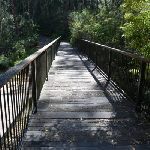 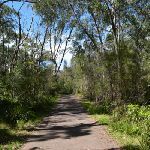 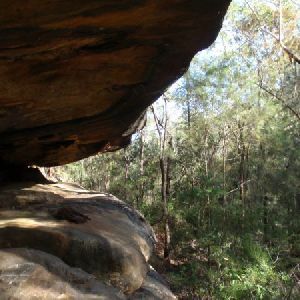 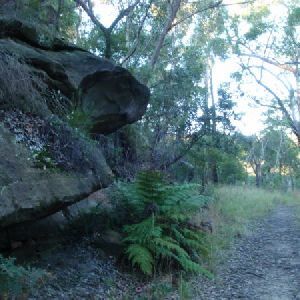 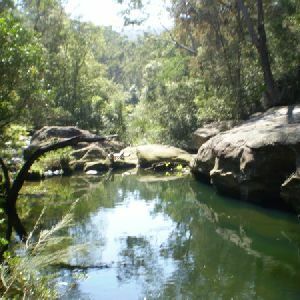 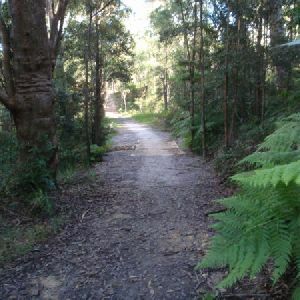 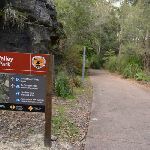 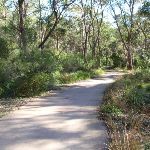 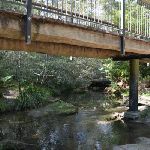 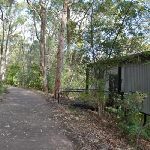 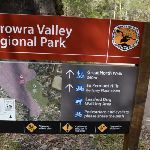 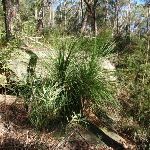 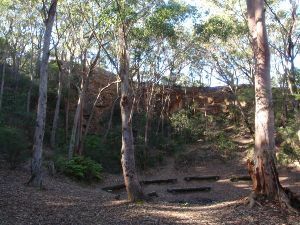 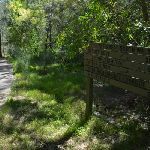 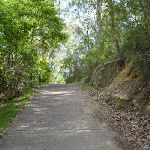 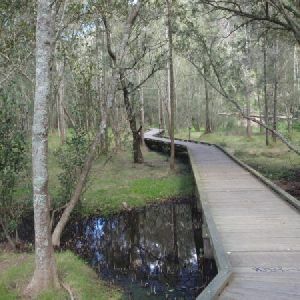 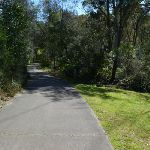 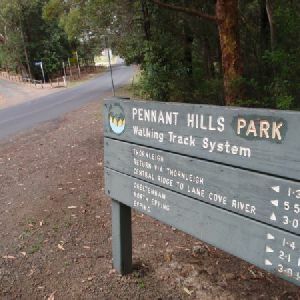 A list of walks that share part of the track with the Bellamy fire trail walk. 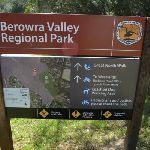 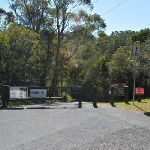 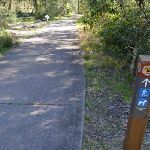 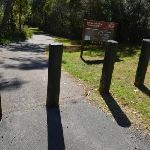 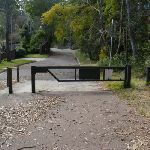 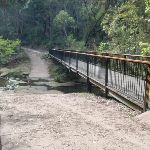 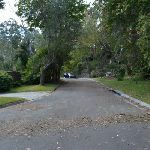 A list of walks that start near the Bellamy fire trail walk. 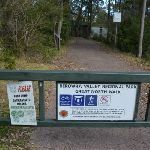 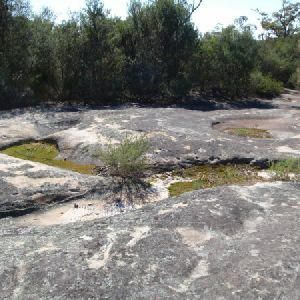 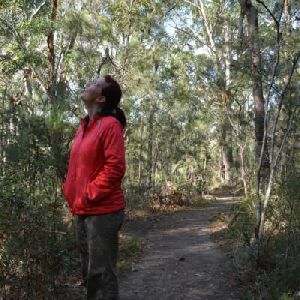 http://new.wildwalks.com/wildwalks_custom/includes/walk_fire_danger.php?walkid=nsw-bvrp-bft Each park may have its own fire ban, this rating is only valid for today and is based on information from the RFS Please check the RFS Website for more information.